Congregation Emeth is the Jewish community in the South Valley, a Reform congregation with a welcoming spirit and diverse membership. We attract members from Morgan Hill, Gilroy, South San Jose, San Martin, Hollister and beyond. We engage in lifelong learning, worship, social action, and community while celebrating Judaic spiritual and cultural traditions. About half our members are interfaith families. We welcome all who desire a meaningful Jewish connection as we grow together, creating a vibrant Jewish presence in the South Valley. 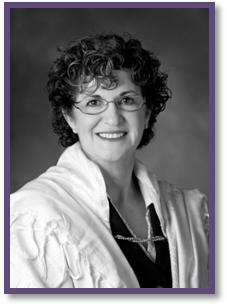 Our religious services and K-12 religious school are offered in our synagogue at 17835 Monterey Street in Morgan Hill. After 30 years of meeting in homes or renting meeting space, we are excited to have established a permanent home in Morgan Hill to serve as both the center of Jewish cultural/social activities and as the congregational home for Emeth.